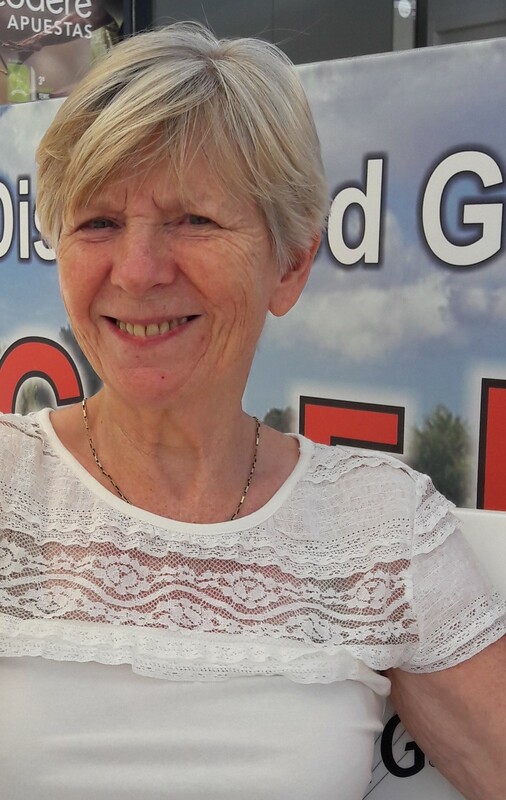 Police are urging people in East Lothian to check their gardens and sheds following the disappearance of a 70-year-old woman. Christine Robb, who has Alzheimer’s disease, was last seen in Haddington at around 2.45pm on Monday. She was spotted at that time in Lodge Street, walking towards High Street, and was reported missing around and hour and a half later. Police Scotland said inquiries have been carried out, but so far there have been no sightings of her. She is described as 4ft 11ins, with a slim build and white hair. She was last seen wearing dark trousers, a light blue or grey waist-length coat with a hood, dark beanie hat and brown boots with a fur lining at the top. Inspector John Scott, of Haddington police station, said: “Christine suffers from Alzheimer’s disease and has no money or mobile phone with her. “It’s possible she has been seen in the town centre but I would ask people to check their gardens and outbuildings.